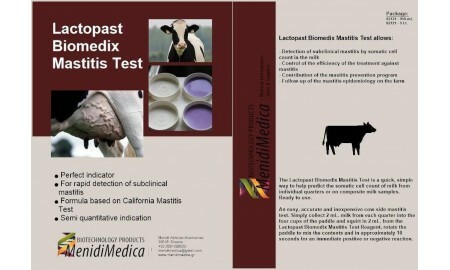 Control of the efficiency of the treatment against mastitis. Contribution of the mastitis prevention program. Follow upof the mastitis epidemiology on the farm.